Celebrities inspire a lot of people. Each and every step gets followed by their admirers. Their style, clothing, their speaking way, and lot of other things. Celebrities need to be aware at everything they do. They are role models. Celebrities are not just actors and actresses but they could be anyone from sportsperson to politicians. In today’s age, celebrities try to engage with their fans a lot. Some of the most usual ways of engaging them are through facebook and twitter profiles. 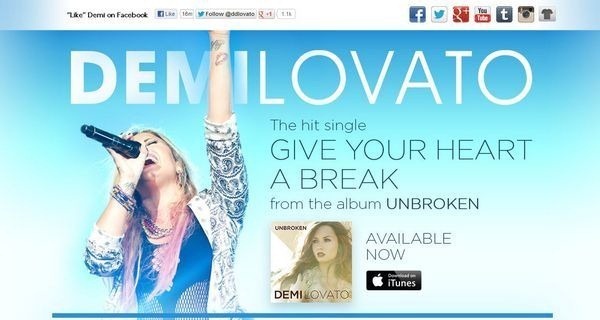 Celebrities get their websites built in an astute manner. They get them built that suits their personality. Everyday they get millions of visitors to their websites. 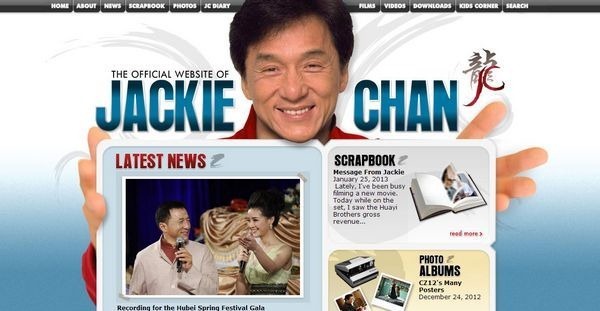 Web designers can get a lot of inspiration from these celebrity websites. Celebrity websites are mainly about the use of images and photo gallery. The website also consist of the latest news and the gossips. Some singers also have option for listening and downloading songs on their website. 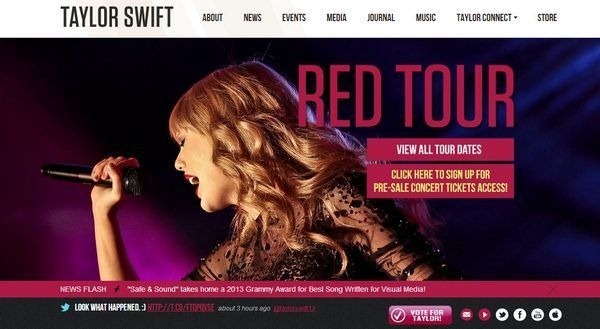 In this post we are publishing 30 Perfect Examples of Celebrity Website Designs for your inspiration. I hope these would provide you with enough inspiration to try and design something for their favorite celebrity. Jenna likes to apply her finance expertise to her interests like web design. Jenna’s normal writing topics include posts on Finance and Web Design. Jennnifer Smith – who has written 1 posts on Demortalz – Get Inspired. Check the Booba website! A great design for an original navigation kind!